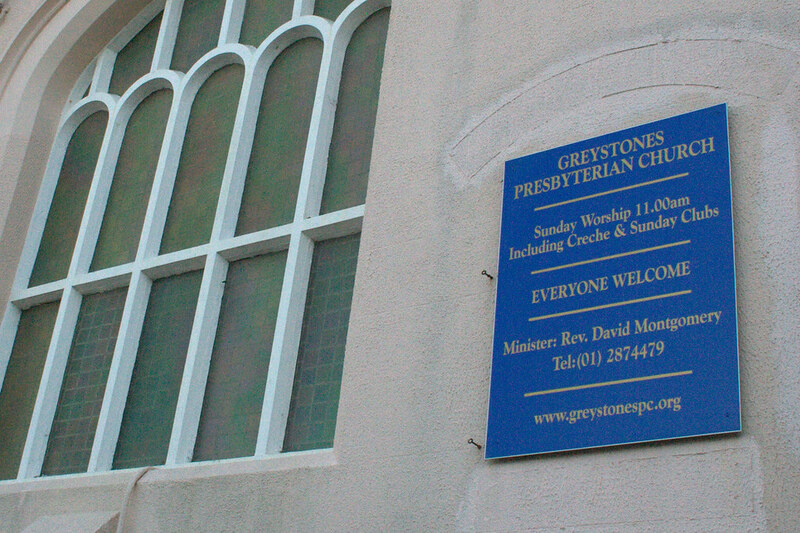 Today, we went to church with Leah at her Presbyterian Church in Greystones. It was their Harvest service, so we got to see a little of the local church talking about action in their community. Neat people, good sermon. The music was a little difficult – I don’t know how much of it is that church’s choices vs. how much is cultural, but it was hard to sing. Words were in books and projected, but no music – I didn’t know but maybe one or two of the tunes, and those not well. We were left to fend for ourselves, musically – with no idea how to pull the melodies out of thin air. I spend a lot of time any time I’m away from my church in Indy being grateful for the way we do things – always, we have music to read from. We can actually participate in the music and worship instead of being confused, self-conscious, and frustrated. But overall, as I said, it was a good service. I was glad to have been there and to have experienced my sister’s Sunday morning. 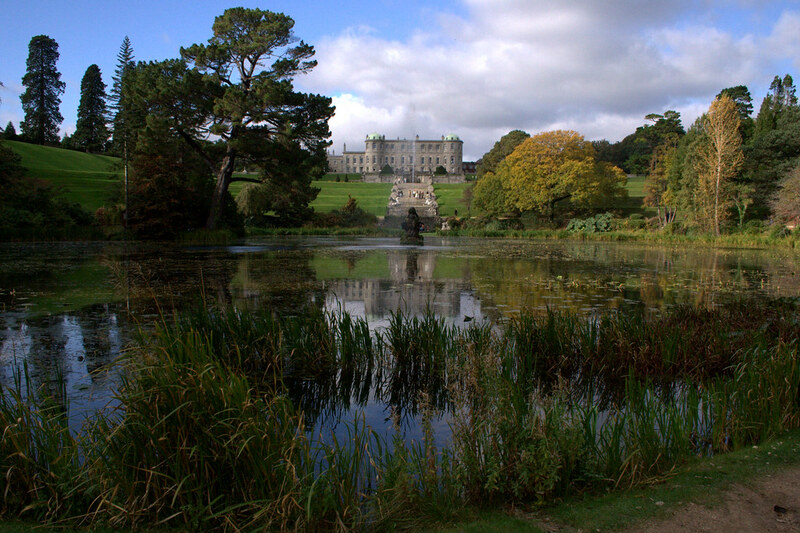 After church, we all got onto buses to visit Powerscourt, an estate south of Dublin. So gorgeous. I have a lot of pictures posted from this visit, but I have many, many more that I didn’t post. There were a number of gardens, tons of statues and ponds and fountains. The estate is palatial – grand. Please, please, please go look at my pictures – this place was breathtaking. We spent the day mostly hanging with another student’s family – really enjoyed getting to know them, and to have company that fit well with us. The teens were fun – a lot of fun. We all headed back for pizza and to warm up. Played a couple of games, first amongst ourselves, then with a large group of folk, before leaving for the evening. Tara, thanks so much for the beautiful pictures! I’m glad you are all doing well over there, and it’s good to hear from you!